For those of you who have not received my e-mails or seen my Facebook postings, I am running in my first 10k this upcoming August to raise money for Gronk Nation Youth Foundation. This 10k takes place on Cape Cod and is part of the Falmouth Road Race. I am raising money any way I can through my fundraising page which you can see my clicking here. 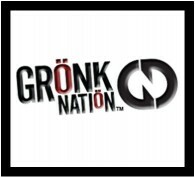 What is Gronk Nation Youth Foundation? As you probably know, most schools in Massachusetts now charge high athletic fees making it a hardship for many athletes to play organized team sports in public schools. 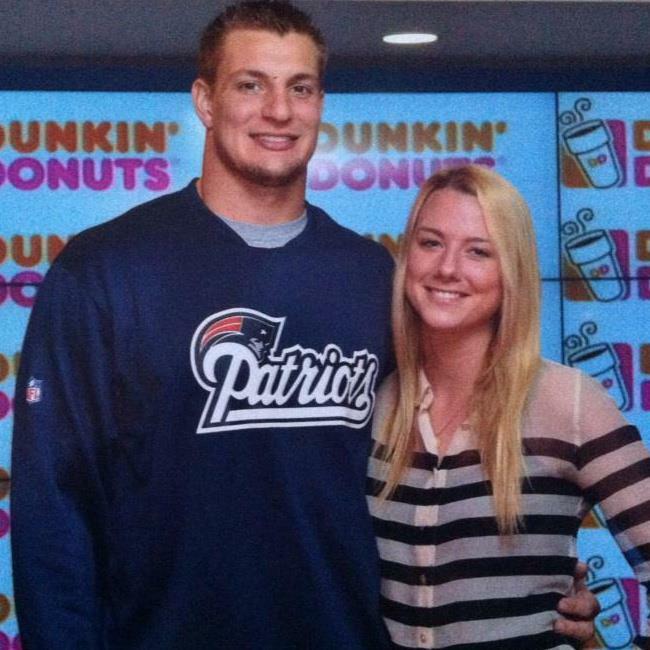 Being a strong sports family, Gronk Nation can recognize to this. Families who have many children playing sports for multiple seasons gets very costly. Sports should be something all kids should be able to play without having to worry about the affordability of fees and equipment while in school. It's our goal to alleviate some of the costs through our fundraising efforts. No student athlete should sit on the sideline because they can't afford a sport. You can donate my clicking this link here, or by clicking on "Donate" on the top right hand side of this blog. Thank you guys so much!